Product categories of Non Lock Slider, we are specialized manufacturers from China, Non Lock Slider, Non Lock Zipper Slider suppliers/factory, wholesale high-quality products of Non Lock Slider Replacement R & D and manufacturing, we have the perfect after-sales service and technical support. Look forward to your cooperation! About non lock sliders , there are plastic sliders , Rubber Puller sliders , leather puller sliders , silicone sliders , double puller sliders , slider with cord etc . All of these sliders can be made with logos , printed colors , and in different shapes . 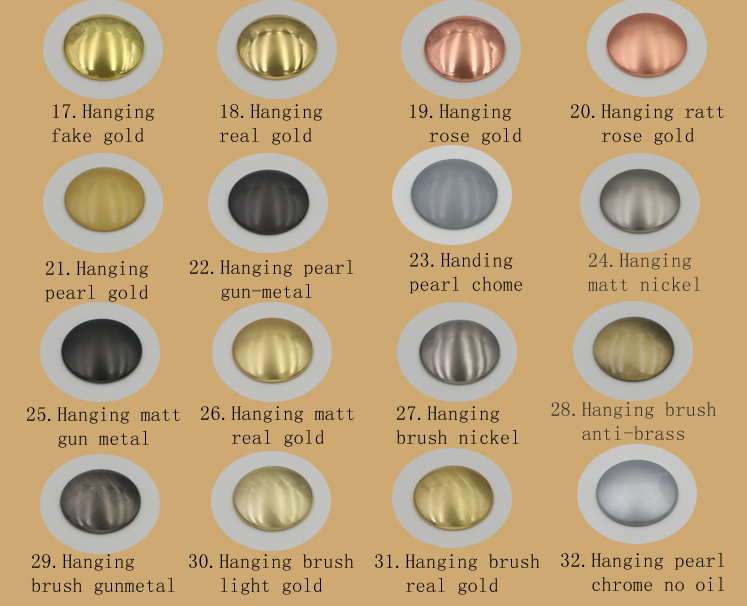 These wholesale silver sliders are manufactured from high quality zinc alloy and feature a brushed bronze satin polished finish , you logo is either engraved or printed into metal , these Zipper pullers and sliders are then coated with super lacquered done to created a stunning, long lasting impression of your logo. Colors will not faded . 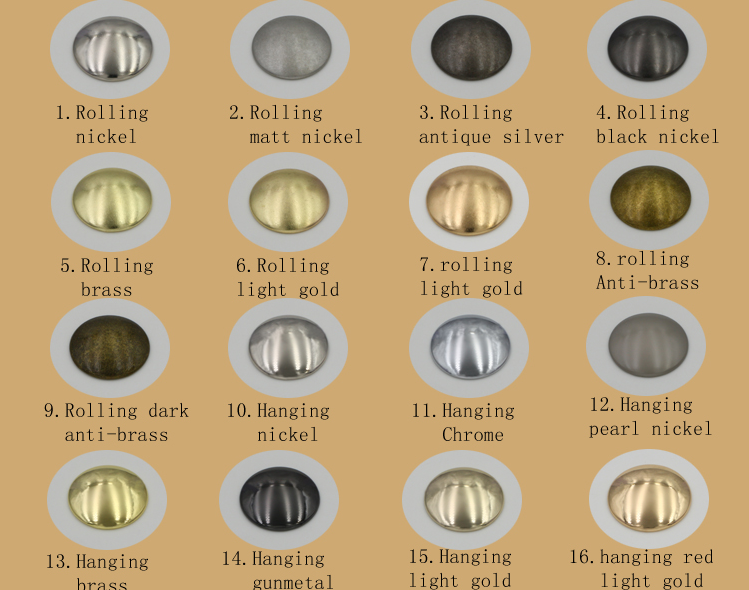 All high quality sliver sliders can be made into different styles . 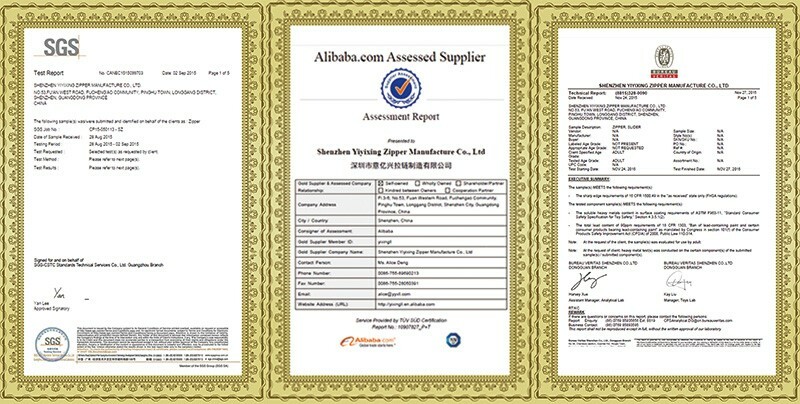 We are very confident in our products , every pieces of lanyards were tested okay here , and we pack them very well , so usually you will receive your order in good condition . But to avoid any subsequent trouble of quality issue , we suggest that you check the Lanyard once you receive them , and let us know the details if there is damaged ones , so that we can deal with it accordingly . 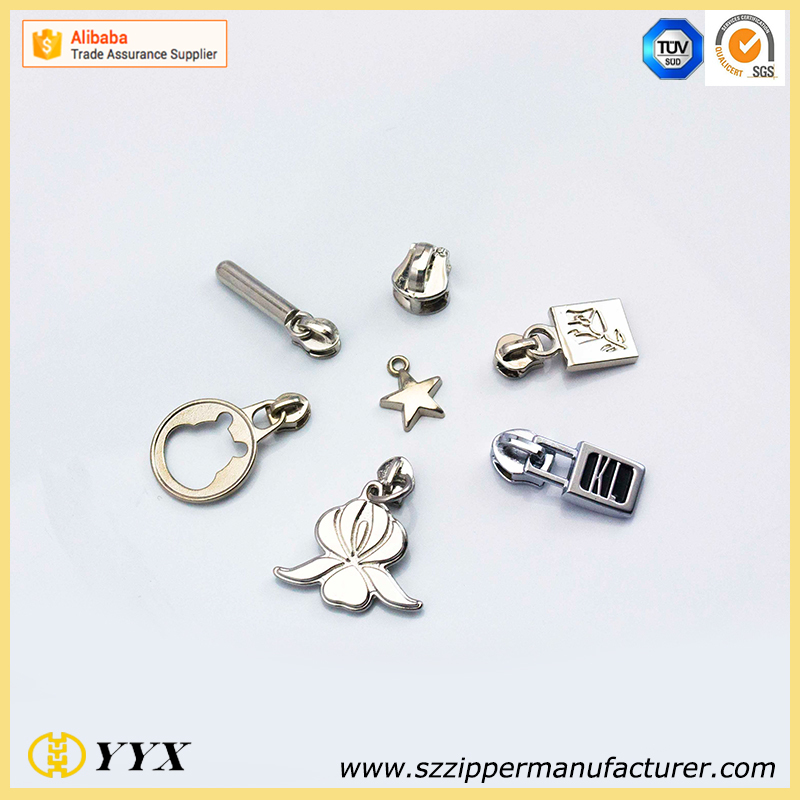 YYX provides you with Technical workers , Enjoyable service , Actual factory , Moral TEAM. · More than 10 years production experience. 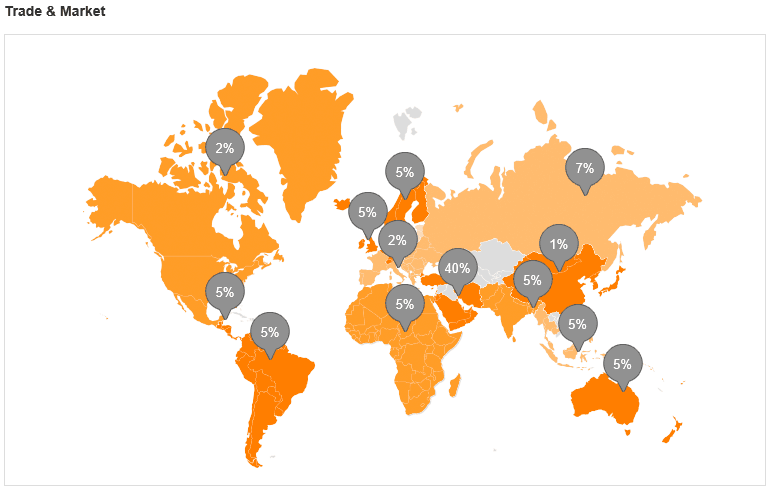 · Over 30% staffs are in charge of quality control. 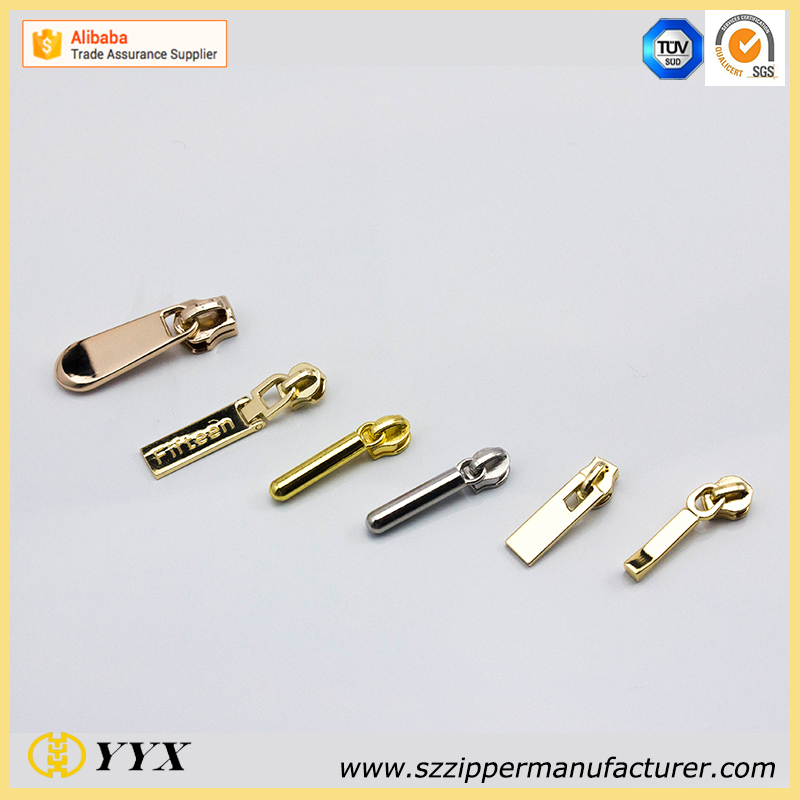 · Top grade zipper production line workshop. · 100% inspection will be performed before shipment. · We use the same material & quality control as big brands , but much cheaper price !! · Any faulty products, you can get new replacement freely. accordingly .